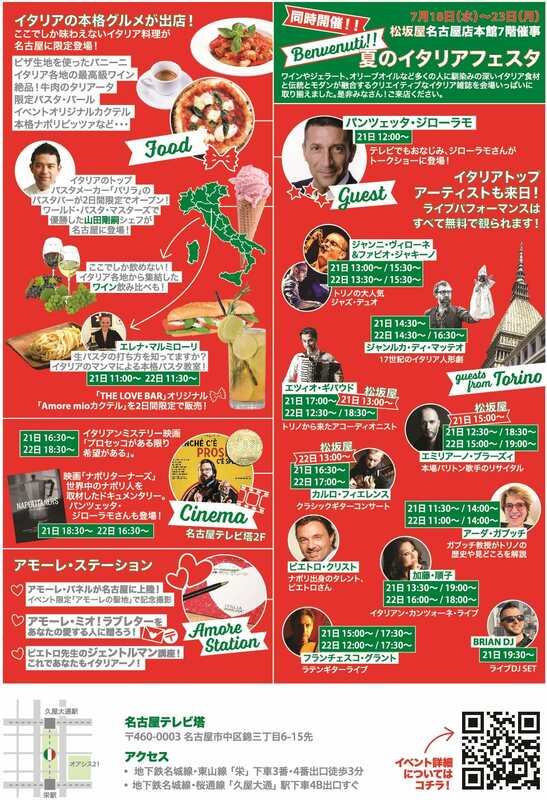 2018 PROGRAM NAGOYA eng | Italia, amore mio! 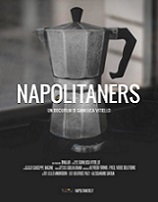 A talkshow with the Napolitan star. Do you know how to prepare homemade pasta? Authentic Italian “mamma” style pasta class! Dynamic modern rhythmic gymnastics performance. An authentic italian bariton singer’s concert. Turin’s most popular jazz duo. 17th century’s italian puppet theater.